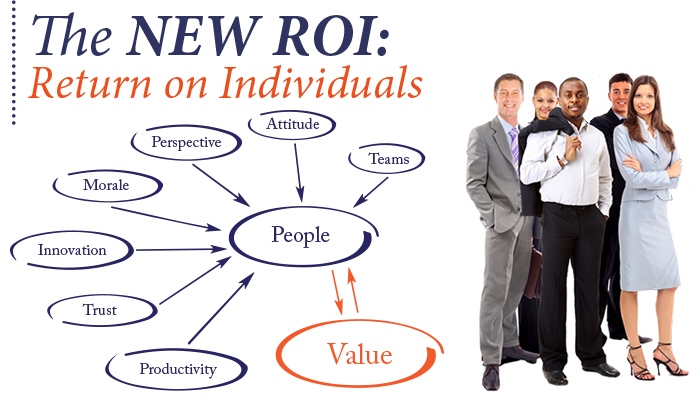 Rock Star employees make a huge positive impact and help to increase the valuation of the business. That’s why finding a Rock Star is the goal of every hiring manager. But is that really a good strategy? In this article we explore “the dark side” and discuss the real cost of toxic employees. When we talk about toxic employees, we’re talking about more than just a distracted employee who is perhaps spending some time at work on Facebook; or a disengaged employee who’s perhaps spending too much time at work on CareerBuilder looking for their next job. 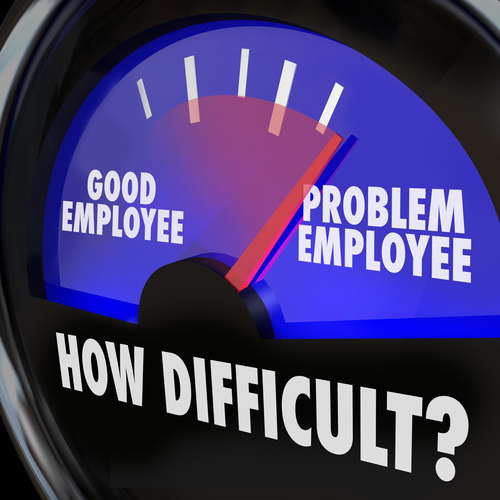 We’re talking about the employees who are actively trying to get their colleagues to disengage, or worse. Toxic employees don’t care about a company’s goals, nor do they care about building relationships with co-workers. 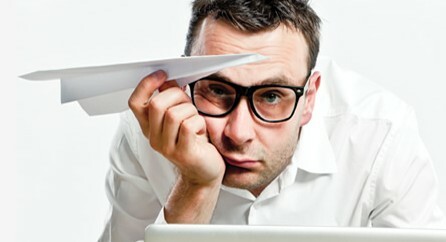 More than just self-centered office bullies, toxic employees are actually strategic and covert. The data suggests that toxic employees drive other employees to leave an organization faster and more frequently, which generates huge turnover and training costs, and they diminish the productivity of everyone around them. The Harvard Study also estimated the value of finding a “Rock Star” – defined as workers in the top 1% of productivity, as compared to the value of avoiding a toxic worker. According to the findings, by avoiding the hiring of a toxic employee, companies will save an average of $12,489 through the avoidance of potential litigation fees and avoiding a reduction in employee morale, among other other things. 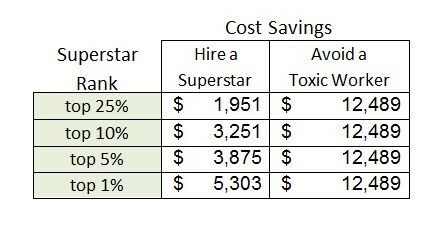 The table below compares the cost savings associated with the hiring of a Rock Star as compared to avoiding the hiring of a toxic employee. The findings show that avoiding a toxic employee generates returns of nearly two-to-one as compared to those generated when firms hire a Rock Star. This suggests more broadly that “bad” employees may have a stronger effect on the firm than “good” employees. According to Candida, companies make the mistake of hiring potentially toxic employees by not focusing on hiring to fit corporate culture. “Skills can be taught or developed, but honesty and integrity are found from within” she says. Candida also warns that some of a company’s earliest hires might not be the best fit as the company grows. “Holding on to employees who are resistant to change and growth, can result in toxic behaviors as those employees try to survive,” she says. According to this article by Jeremy Goldman in Inc., the cost of keeping the wrong person can be up to 15 times their annual salary. New Rock Star employees won’t join the company because they’ve heard bad things about the company’s culture. This helps to explain how superstar athletes who are bad in the locker room or have ‘off the field issues’ for example, can remain with their teams, and why toxic employees can remain with their organizations. But these behaviors can only be tolerated up to a certain point. Presented with the apparent correlation of high productivity among the toxic employees, the Harvard researchers explicitly examined the trade-off in increased productivity vs. the propensity for toxicity. 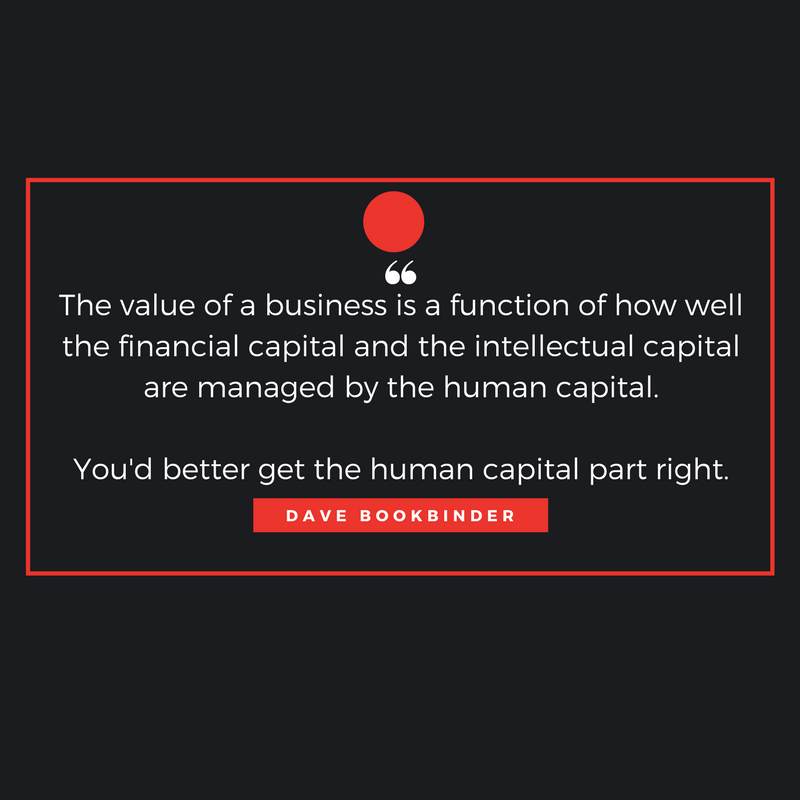 As it turns out, avoiding toxic workers is still better for the organization in terms of net profitability, despite losing out on a highly productive employee. Avoiding a toxic employee (or coaching them up to becoming an average employee) enhances performance to a much greater extent than replacing an average employee with a Rock Star. Clearly it’s best to avoid hiring a toxic employee in the first place, but if you’ve got them in your midst, Candida recommends that the toxic employee either needs to be terminated or isolated. But at some point, the toxic behavior outweighs the high performance. Afraid to cut the cord? Wondering if removing a toxic “superstar” really pays dividends? Here’s an example of a Philadelphia-area company that proves it.